A Matter of Memories: :MEMORYWORKS EXPRESS: August 2011 Kit "Best Day Ever"
:MEMORYWORKS EXPRESS: August 2011 Kit "Best Day Ever"
What could be better than a Big Birthday Bash using our very own, simply fabulous and totally brand new Simple Stories line Happy Day! 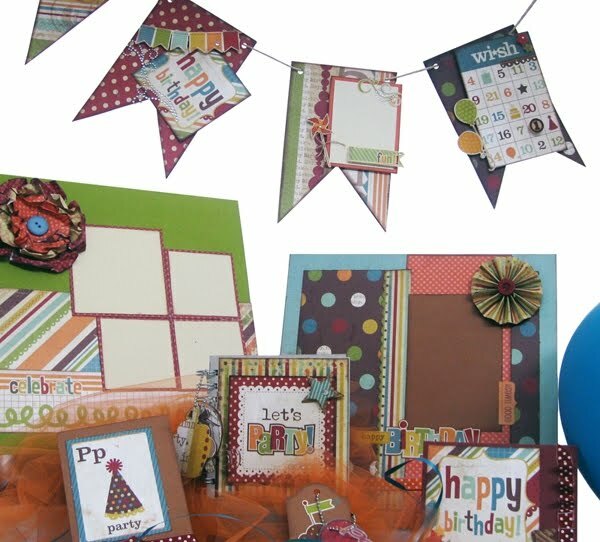 This month's kit is jam packed with everything you'll need to create a memory of that special day for those you love! Check out the inspiring projects in this Idea Express! 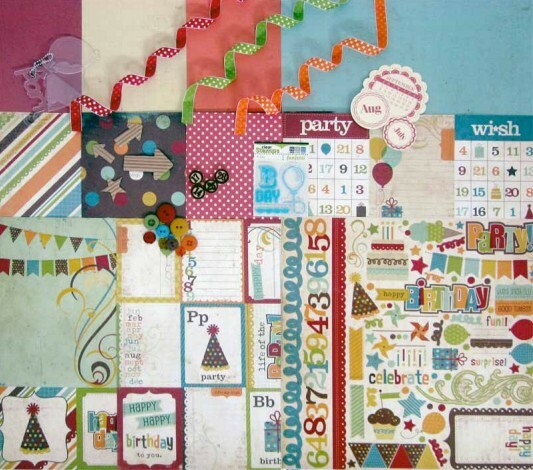 Check out the inspiring projects created by the MemoryWorks Design Team with this beautiful kit in the August Idea Express featuring exclusive PageMaps sketches!